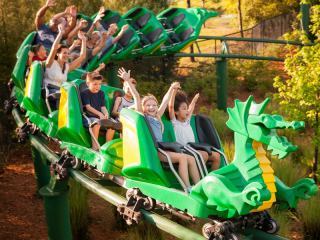 Dine out more and spend less with Orlando VIP Shop & Dine 4 Less Card Gold which offers amazing discounts at over 150 Orlando restaurants with savings of up to 25% plus EXCLUSIVE GOLD EXTRAS. The more times you use it, the more you save! This fantastic money saving card is valid at more than 150 different restaurants around International Drive, Kissimmee and Lake Buena Vista areas offering a wide choice to satisfy all tastes and budgets. One card is valid for up to 4 persons making this perfect for the entire family or a group of friends, plus there is an unlimited savings potential as there are no limitations on how many times you can use the card within a 90 day period. Card typically pays for itself after 2 meals. All you need to do is show your Orlando VIP Dine 4 Less Card at participating restaurants in order to receive an exclusive discount on your meal. Click here for a full list of participating venues. 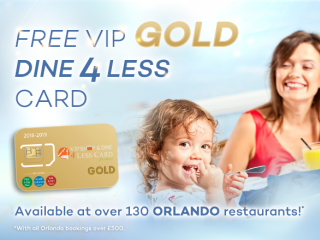 One free Orando VIP Dine 4 Less Card will be given with every Orlando booking over £500. The Orlando VIP Dine 4 Less Card is valid for up to four paying guests. If you have more than 4 persons in your party additional cards must be purchased. Each card is valid for 90 consecutive days from the date of first use. Each card must be signed and dated prior to first use in order to be activated and may be subject to identification verification. While stocks last, the Orlando VIP Shop & Dine 4 Less Card GOLD include a universal SIM from SmartSIM USA powered by T-Mobile, offering unlimited 4G data whilst in the USA, unlimited international texts, unlimited incoming international calls and outbound calls to US numbers for just $3.00 or less per day. Plans are sold separately and selected at time of activation request. SIM chip works with most unlocked GSM devices. Local US phone number issued for use on date of arrival. The SIM cards come in three sizes: • Standard SIM (15 x 25mm) • Micro SIM (12 x 15mm) • Nano SIM (8.8 x 12.3mm). This added value ticket can only be posted. 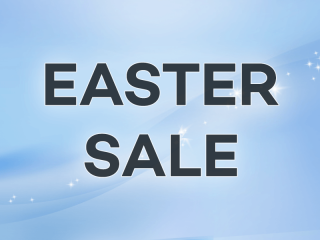 Bookings must be placed at least 48 hours in advance of your holiday departure date to qualify for the offer. 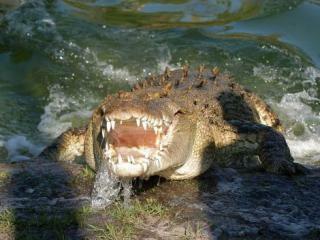 FREE Gator Food for the Alligator Capital of the World!